Not a week goes by without a new announcement by the tech giants regarding our robotic future. 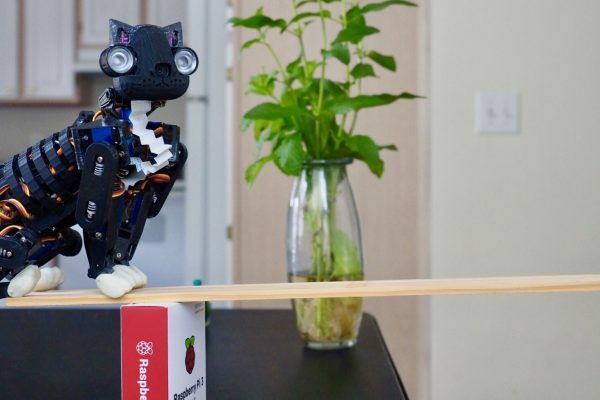 OpenCat was born from the imagination of a single maker, who is working hard on its open source debut. 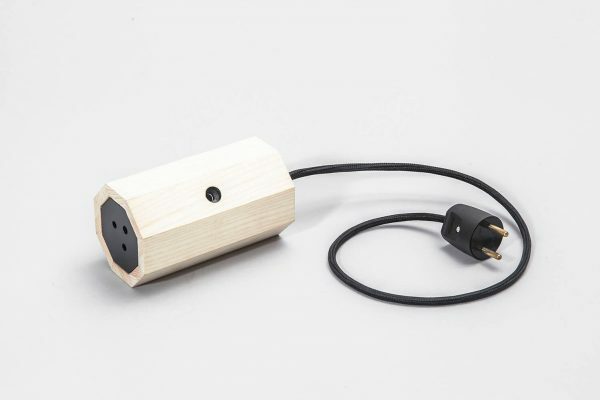 Bela is an open source nano-computer that processes audio signals and sensors with ultra-low latency. For musical ears, but not only. 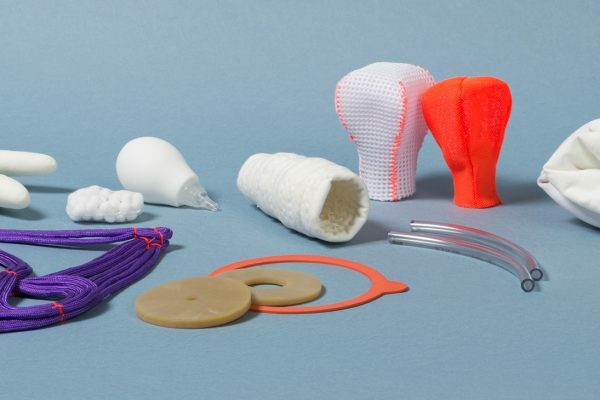 As a preview, the French designer Fanny Prudhomme is presenting les Parleuses, a sexual education kit created for her diploma in design, a set of women's sexual organs, hand-sewn or to be made. 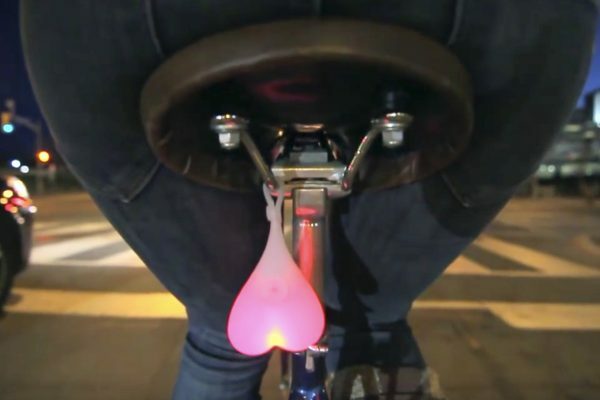 Far from bicycle doping on the Tour de France, there is no shortage of smart accessories to enhance your own ride. Introducing our top 10 most promising (and most successful) cycling prototypes. 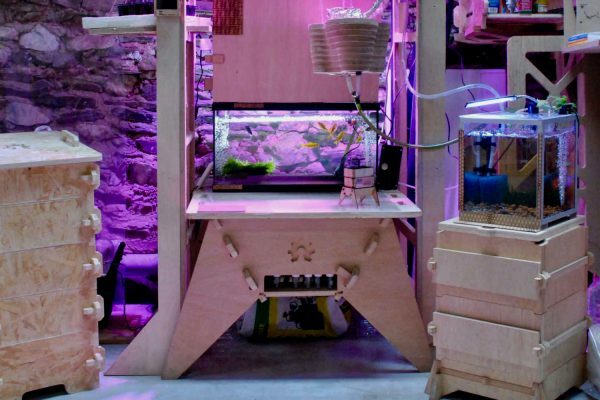 Conceived at the Green Fab Lab in Barcelona and currently in crowdfunding, Aquapioneers is an aquaponics kit for all pioneers of agriculture above ground. 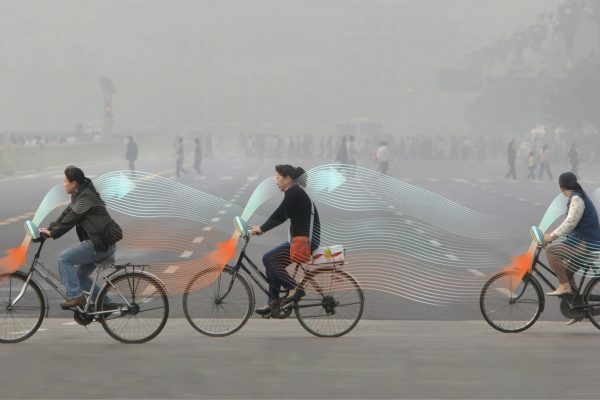 Two prototypes of anti-pollution bicycles are emerging from the fog in China and Japan. The first public models should be available for testing by the end of the year. Who wants to eat fluorescent pink chicken? 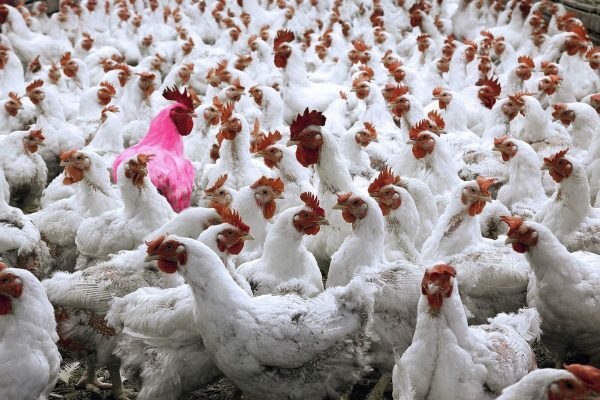 The “Pink Chicken Project” wants to turn all the chickens on the planet fluorescent pink using CRISPR genetic engineering. Yes, it’s a provocation. 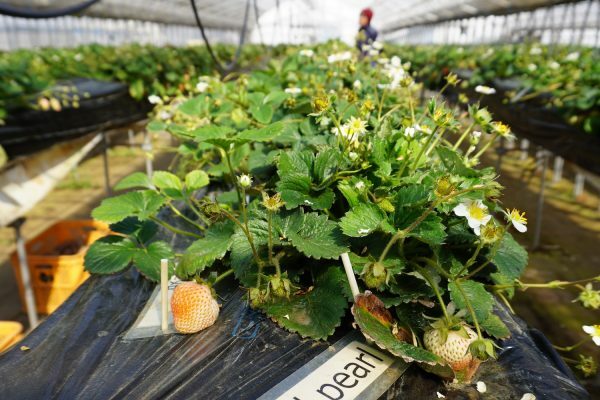 Conceived with Japanese farmers in mind, UECS-Pi is a functional prototype of an autonomous greenhouse that runs on a Raspberry Pi connected to an Arduino. 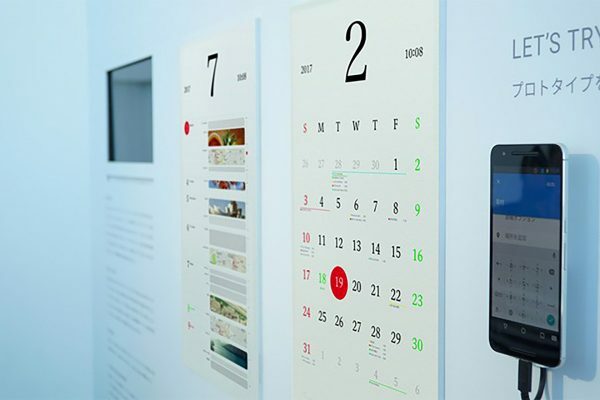 A wall calendar made of intelligent paper that displays the latest updates from your smartphone is the idea underlying designer Kosho Tsuboi’s “Magic Calendar”. 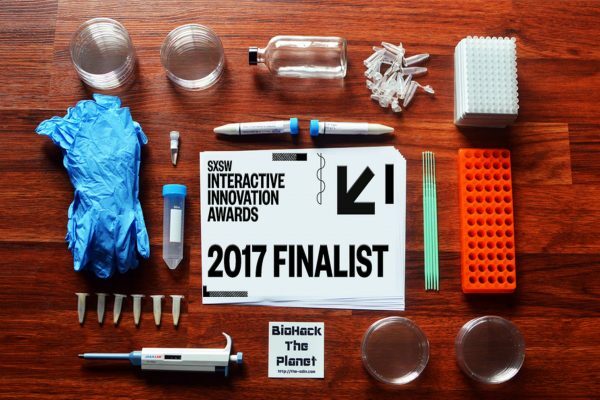 The incredible story of The Odin’s CRISPR-Cas9 gene-editing kit, which travels across the Atlantic and sets off the first legal-sanitary counter-attacks. Revealing the invisible through color is the specialty of The Unseen. 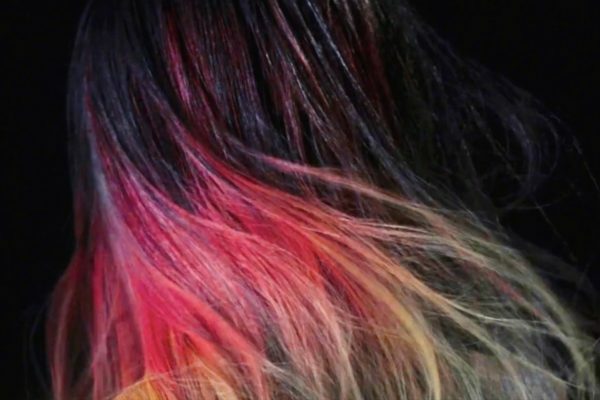 The British company’s latest creation is a hair dye that reacts to ambient temperature… or to your mood. 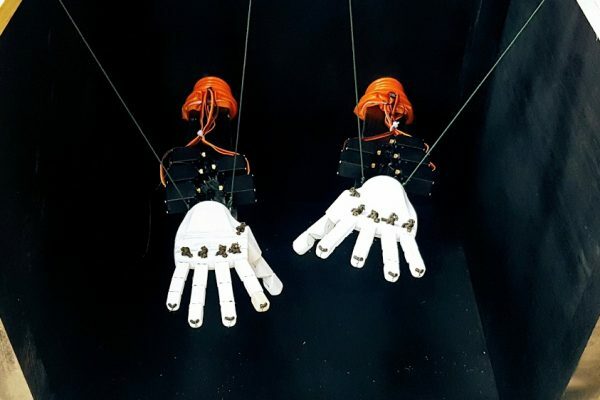 A prototype designed during a hackathon at McGill university in Quebec translates into speech signs with hands printed in 3D. 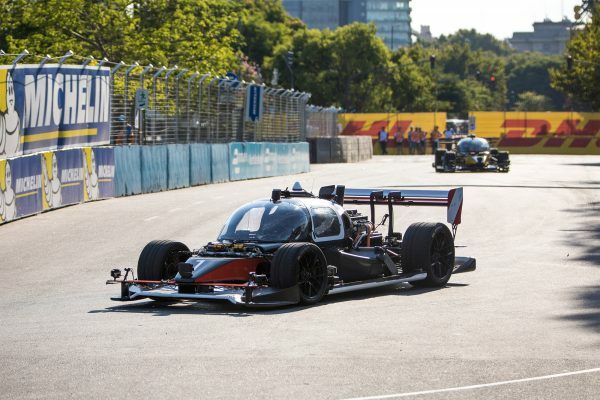 In the wings of the Formula E championship in Buenos Aires, the very first race of driverless Robocar prototypes developed by Roborace took place on February 18. 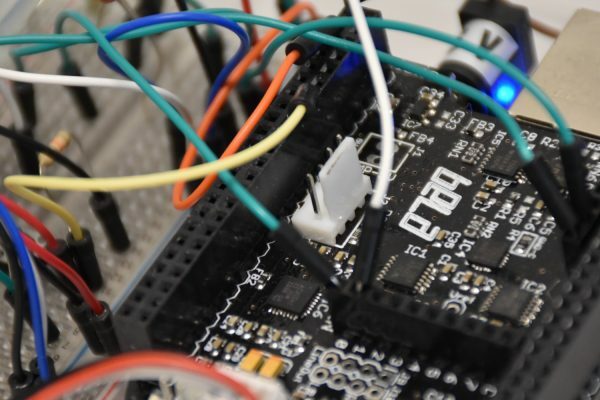 Objectifier only knows how to turn on and off, but has an eye that’s always on the alert and an entire neural network in its Raspberry Pi. Enough for it to learn simple tricks, like a pet. 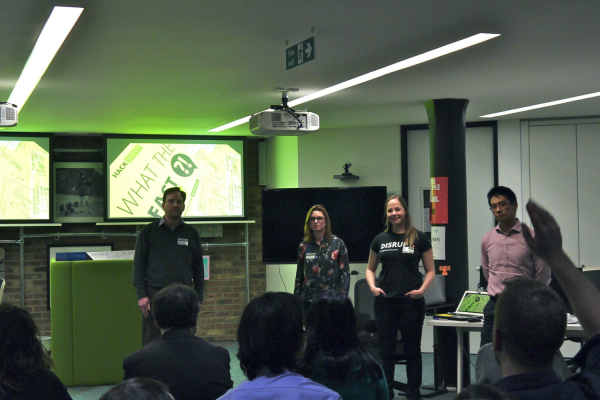 One month after Brexit, there was Hack Brexit, a hackathon to create tools that counteracted misleading political campaigns. Six months later, the collective presents two prototypes. Will the dynamic house ever see the light of day? A house that adapts to seasons and opens like a flower. The nice idea of London architects became viral… 7 years later. But still not real. Meeting with the creators of “D*Dynamic”. 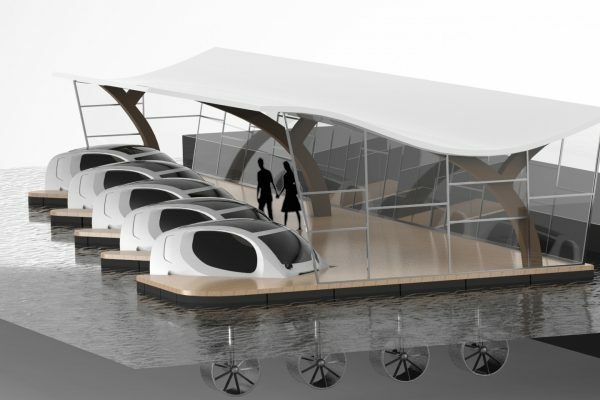 Skipper Alain Thébault chose Paris to test his eco-taxis that hover above the water. Initially announced for June, the Sea Bubbles are still 3D models. Pollution peaks are multiplying in Paris, Chamonix or Beijing. 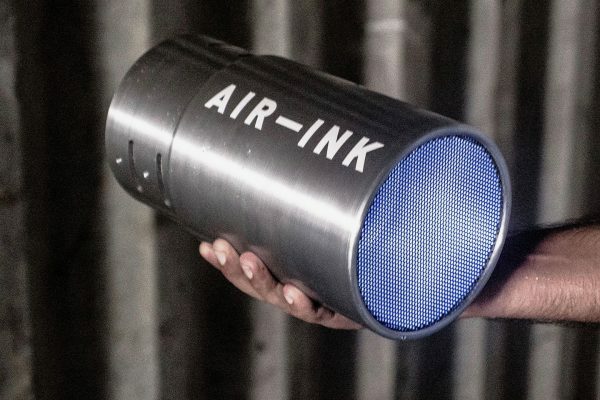 Review of prototypes that are already making pollution and solution rhyme. 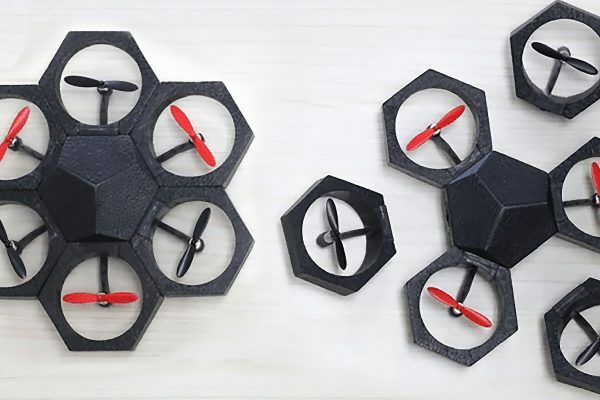 Airblock is a shock absorber modular DIY drone that turns into a car as well as a hovercraft. Developed in China, to carry out stunts in mid air, on the ground and even in a swimming-pool. 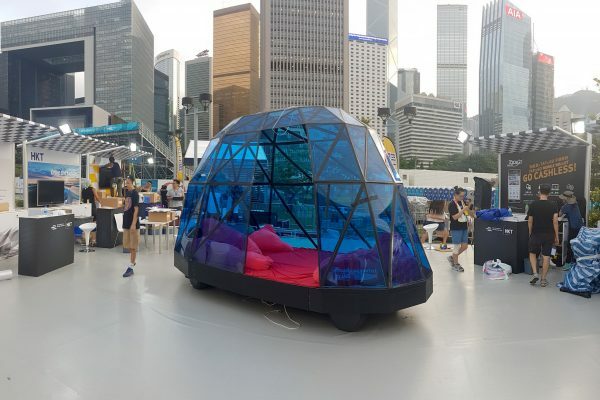 Hong Kong’s first makerspace has created a prototype of the electric vehicle of the future... which looks like a dome on wheels.